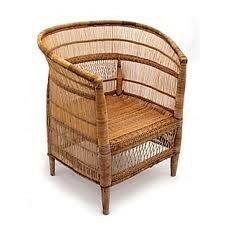 Beautiful handwoven Malawi chairs sourced from the Malawi region in Africa. Colours: Main colours available include natural, white and black. Custom colours are also available. Please feel free to contact us to discuss options. 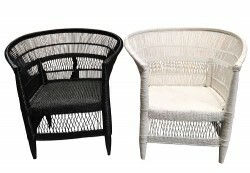 Double Malawi Chairs are in limited supply. Please enquire for pricing and availability.